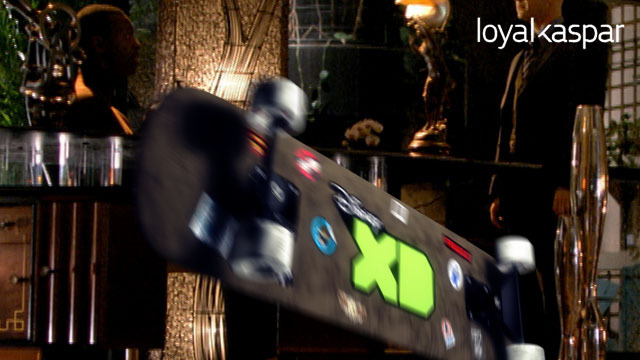 In the summer of 2008 I interned at the motion design studio Loyalkaspar. I never put up the work because the channel had not launched. 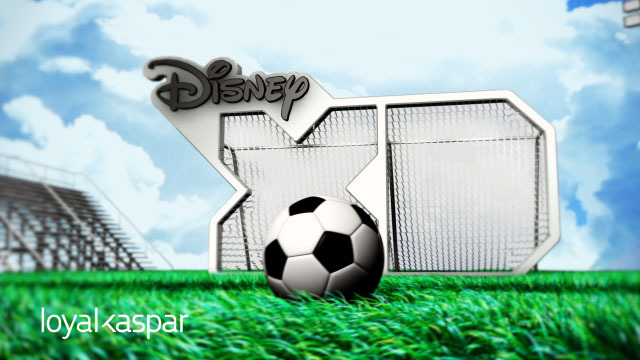 Disney XD launched early in 2009, being completely branded by the fine folks at Loyalkaspar. 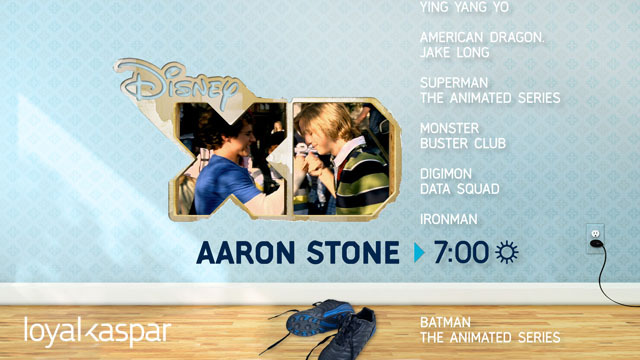 Disney XD is a channel aimmed at young boys. This is the work I did for LK. It should be noted, but I cannot confirm, that none of the transitions made it to air. I do believe some of the print ads did make it. Either way, the work is fun to look at and Loyalkaspar was absolutely amazing to work for.